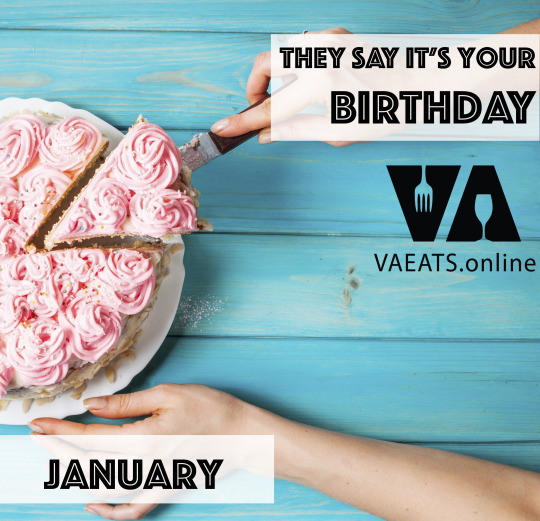 Is a foodie family member or friend celebrating a birthday next month? Let us know! The deadline for the February birthday post is January 29.